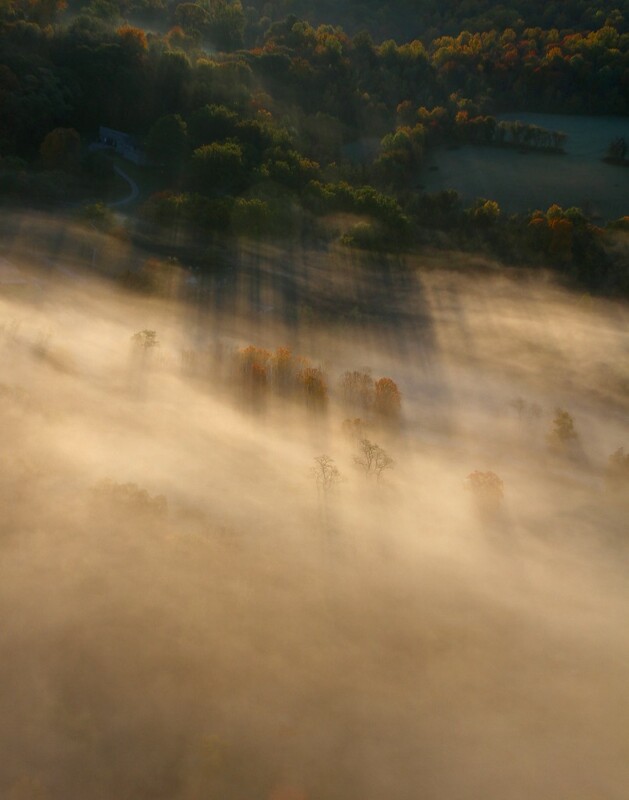 Cloudman is the story of an artist who films clouds for a living. 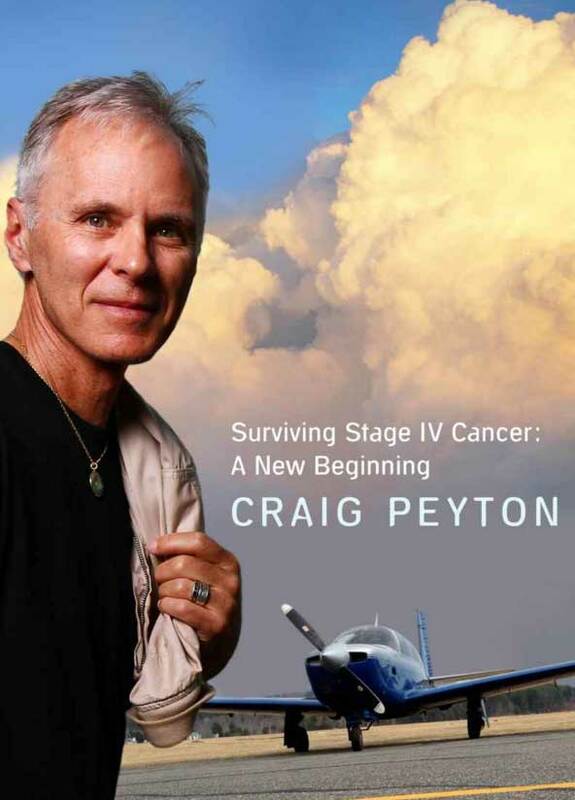 Suddenly told he had 2 months to live, after being diagnosed with Stage IV esophageal cancer, Peyton tells a surprising narrative of survival, illustrated with his aerial photography. The author carries us along on his emotional whirlwind while traveling the globe and raising a son. Although his journey is personal, the lessons are universal and apply to anyone confronting a crisis. You can review/purchase the book here. I'm a creative generalist. Music and photography are my main lines of work, but words are necessary for this story. In the chapters ahead, I'll travel up and down my personal timeline, telling a story of shock, denial, survival, and hope. A map would be helpful. Inside my hangar is an old file cabinet filled with hundreds of maps that have faithfully guided me through the sky. This book is an emotional map, my journey through cancer, divorce, and a few years beyond. Like any good map, I’ve tried to be accurate. Daily life usually moves along smoothly, but sometimes change is in the air. Whenever I sense a shift coming on, I look for a sign. Superstitious, yes, but that's the pilot in me. Signs are tricky, and can be hard to read, but when you're lucky, you get the billboard size, with a complement of sirens and whistles. That’s when you know things are on the move. I’ll start with my own big bang. I was in personal damage control mode, and like my airplane’s emergency warning system, my mental warning lights were flashing brightly, as I tried to plot a course towards safety.